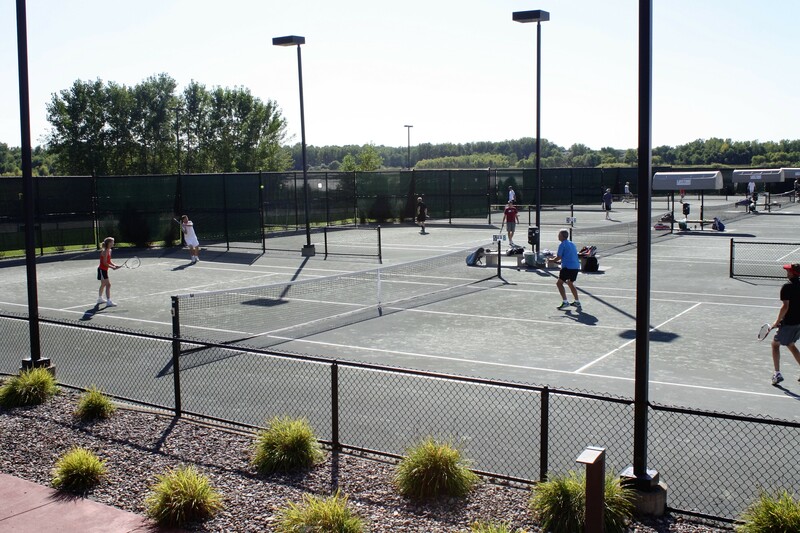 HTPO hosts tennis mixer and social! 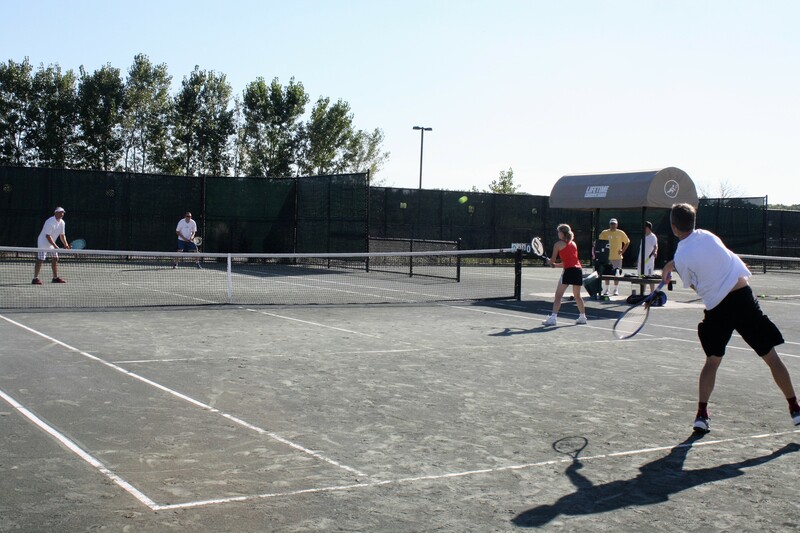 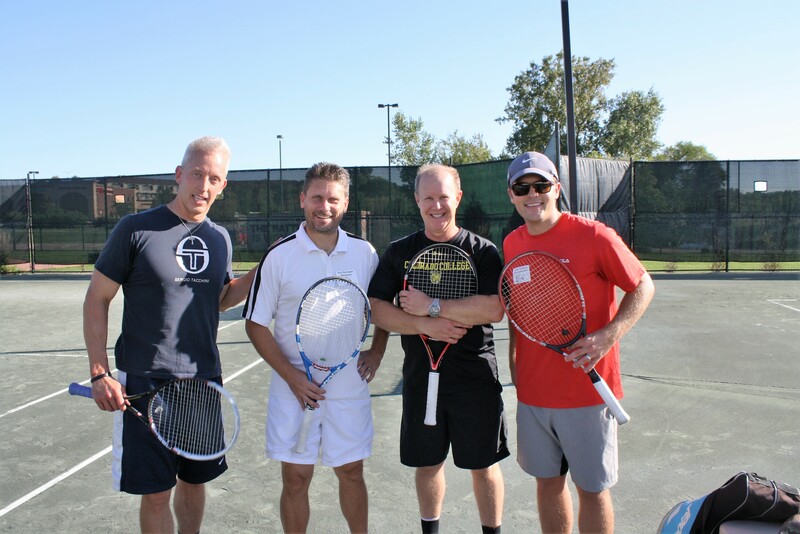 HTPO hosted a tennis mixer and social on Sept 14th at the Lifetime Athletic Club clay courts. 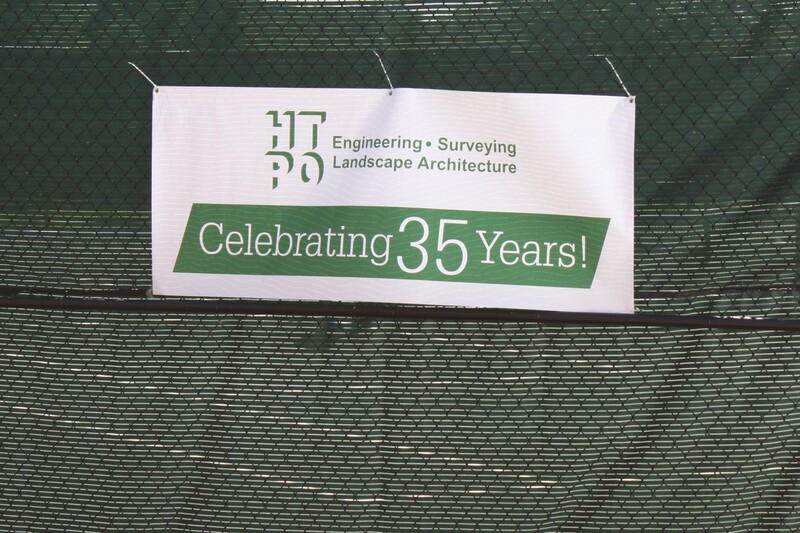 A great time was enjoyed by those who attended!